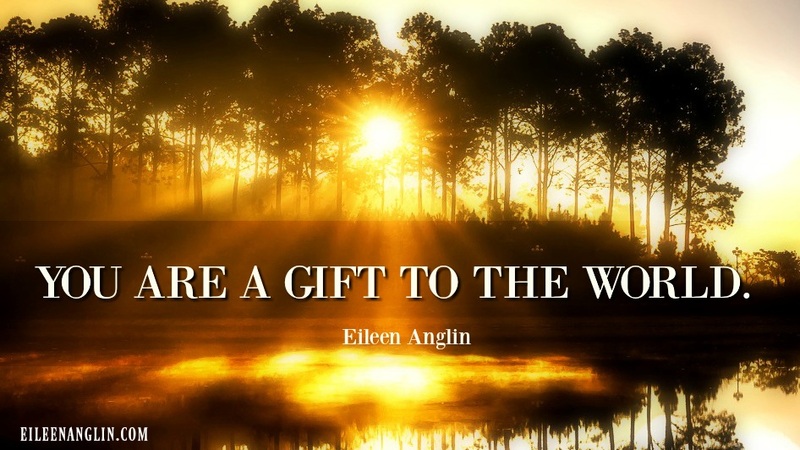 You Are a Gift To The World — Shine Your Light! What you heal you will heal in others. What you teach yourself, you will teach others. All that you hide behind the mask you present to others, all that as a child, you were told were not okay, not good enough, all of that and more. The imperfections you embrace are your gift to the world. The good with the bad, the successes with the failures. The times you did shine brightly along with all the times you may have bumbled things up and did not. All the mistakes you have made. It’s what makes you unique and it’s what makes your story entirely yours. Learn how to embrace all that you are. The shadows and imperfections and use them to shine light out into the world. Live the life you were born to live. Thanks for visiting! Please do not copy and paste this article. All my images, recordings, and writings are copyrighted and monitored by copyright software. I’d love for you to use this article in your social media or on your blog, but please do not copy and paste. Share the love by sharing the link. Short excerpts of the post can be used but you must link to this original article. Contact me for other sharing permissions. Thank you for your moral and ethical cooperation.